This piece is written for all of the high school students that have ever felt a sense of self doubt. Being positive within a high school environment is a crucial element to being yourself. Living life as a high school student can put people through the ringer academically, socially, or physically. Everything comes down to how one perceives each day. “We all get one wild ride on this beautiful planet… How are you spending your time?” Sadie Haymond, Arvada West High School. “Just get stoked about everything,” Liam Fletcher, Golden High School. 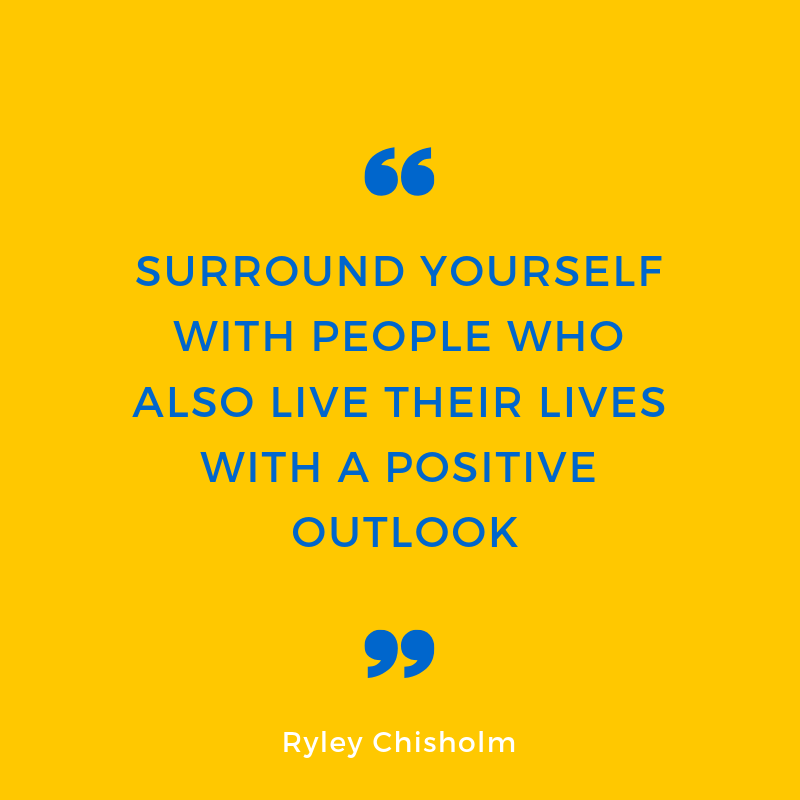 “Surround yourself with people who also live their lives with a positive outlook,” Ryley Chisholm, Arvada West High School. “Listen to your body and be kind to people. Don’t waste energy on things that aren’t necessary,” Yasmeen Jabara, Ralston Valley High School. “Walk into every room looking up, shoulders back and chest held high,” Mitch Baylock, Arvada West High School. It was interesting to see the different perspectives that people use to approach their daily lives. This was a beautiful aspect because of how people live their life so differently from everyone else. Isn’t it interesting that each person is different? That we all have something different to offer? Isn’t it remarkably beautiful that we are able to find ourselves in a community of people who push themselves to be positive? It is so easy to look at the bad in the community that we forget to acknowledge the happiness. Looking at a large community, spread out into different schools, it is clear that most people have something that helps them be more positive. Life just amazes me in this category of positivity. It is so flawlessly enchanting. Positivity branches out and touches others in life as people go day to day. It could be something as simple as walking around, following whatever positive quote that gets their feet out of their bed in the morning. I encourage those that don’t have a positive quote to guide them daily to find one. What makes you happy?